Welcome to Taps UK. We are one of the fastest growing bathroom and kitchen online retailers. We attract over 1,000,000 visitors per year, specialising in bathroom and kitchen taps and providing a vast array of bathroom and kitchen products. Our range of products are developing and expanding all the time to meet with the demands of our customers. We stock many of the industries leading brands as well as our own branded items, ensuring we have a product and a price range to suit everyone. We are providers to the general public as well as developers, builders and kitchen and bathroom retailers. We have an excellent reputation within the industry based upon our prices, range of products and our service. We have a 12,500 sq foot warehouse, for which we use as our main distribution warehouse, with a further 4500 sq foot in our overflow warehouse. 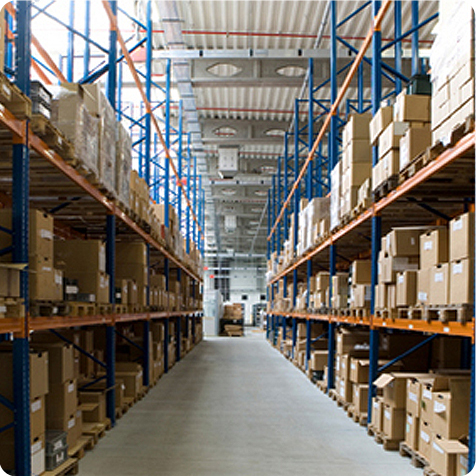 Both warehouses are located in Bromsgrove, Worcestershire, in the heart of the country. By ensuring that we can hold the majority of our stock in our facility, it ensures that we can efficiently dispatch orders on the same day as purchase. 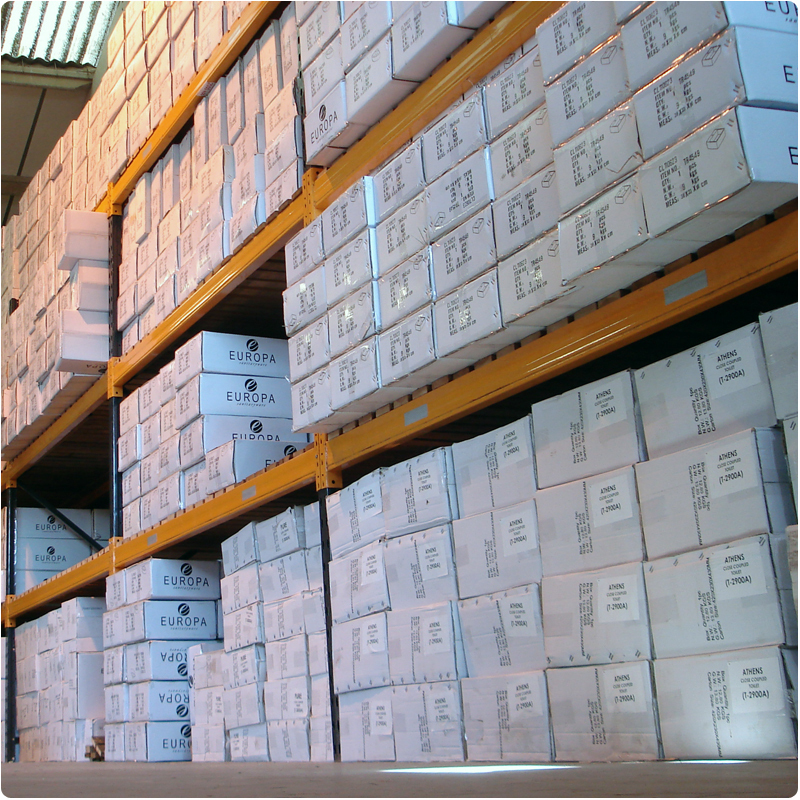 We keep over £3.5m worth of stock in our warehouse facility. This allows us to ensure that our customers receive a swift and quality assured service. Our website currently offers over 10,000 up to date, hand selected products sourced from the UK and around the world. Our products are sourced from our dedicated buying team based both in the UK and abroad. With daily, weekly and monthly deals on a wide range of products throughout our website, we are confident you will find the product you are looking for, in the price range you are looking for and at a competitive price. We aim to deliver your purchase to you as swiftly as possible. We use a range of delivery methods, varying from our own delivery vehicles, Couriers and Royal Mail. Many of our products are shipped free of charge, ensuring that our prices are as competitive as possible. 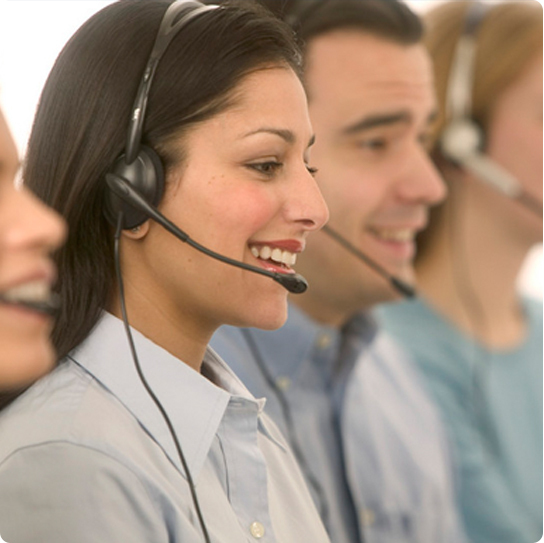 We have a UK based team of qualified sales consultants ready to take your calls. Our trained sales consultants are available on 0843 713 0200 (option 1) Monday - Saturday from 9am to 5pm to assist you with any sales related queries you may have and are more than happy to assist you in placing your order. With our dedicated UK based after sales support centre, we can offer you efficient after sales support via email.The customer support team respond to all emails and aim to reply to all emails within 4 working hours during our office hours. Our products come with reliable and genuine reviews, giving you piece of mind when you purchase from us. 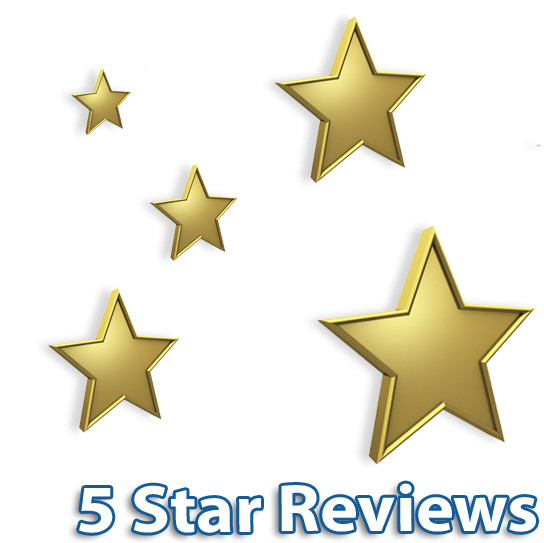 You can view our reviews by clicking the attached link. Our reviews highlight not only our extensive product range but also our friendly and efficient sales team, ensuring your overall experience of purchasing from us is a happy one.